This time of year is the most difficult time for me to stay on diet. In Norway, my home country, this time of year signifies gluttony, lots of eating, drinking, socializing, partying and basically giving up your daily routine for more fun times. Usually this involves food that are richer, heavier and fattier than other times of the year, due to the cold weather we experience in this period. Mashed potatoes, gravy, fatty meats.. well, that was all part of my previous life in Norway 🙂 There was one dish, however, that was particularly memory worthy, and now that I look back at it, the leanest and healthiest side dish of them all; the mashed rutabaga! We would serve this with our Christmas meal (smoked/dried mutton, sausages and meat patties, yeah I know not exactly diet food!) and was one of the tastiest, flavorful sides we had. 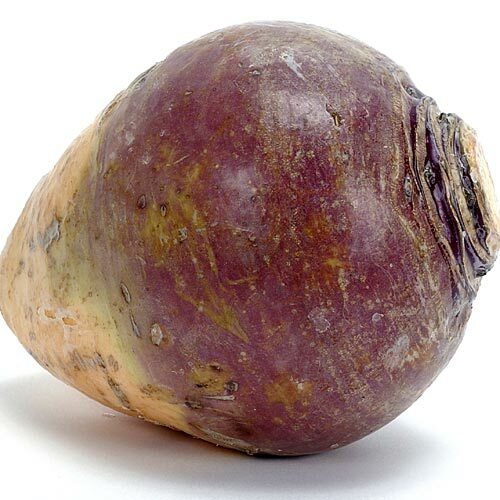 Rutabaga, or as we like to call it “kålrabi” (“Kohlrabi” is also a word for it here), is a root vegetable and of the cruciferous family, thought to be a mix between a wild cabbage and the turnip. Because it thrives well in cold climates such as Norway and the rest of Scandinavia, it was often referred to as the “Swede”, and sometimes still is today! Rutabagas can last for up to a month in the refrigerator and is available year round. For each 3 1/2 oz (or 100 grams) of raw rutbaga, you will get 36 calories, 1.2 g protein, 8g of carbs, 0.6g fat and 2.5g fiber. I enjoy it raw as well as a snack (Much like snacking on carrots), just peeled, chopped and put into small sandwich bags and stored in the fridge. 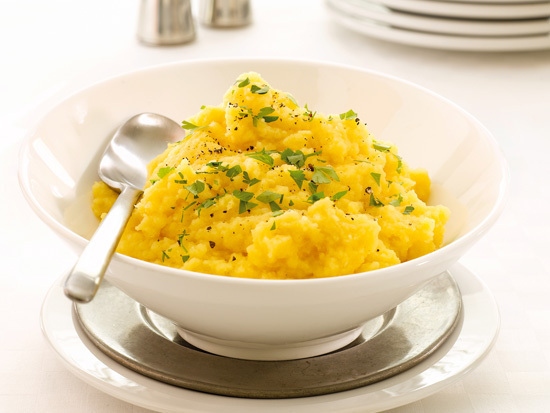 Here is however the recipe for my famous mashed rutabaga!